Edit: If you have a moment please go read and spare a prayer for this sweet little boy and his family. Having had a child go to the hospital in an ambulance this year I know exactly the nightmare feeling she is talking about but hers is so much worse. *Edit 2: she had to take down her original post because of what sounds like lawyerly intervention and an investigation or something (darn right too. There should be consequences for that truck driver). Does anyone else revel in birth stories? I'm so glad that people feel comfortable sharing such personal, intimate stories. They're beautiful and uplifting and absolutely among my most favorite things to read. Superwoman Cecilia gave birth to identical twin boys with no drugs. I keep trying to write about the miracles that happened here but my sentence ended up being like 18 lines long so let me just say: there were miracles. Sydney labored for something like 9 days (mind is boggled). But those pictures of her when she first held her baby? Killed me. Christy gave birth to twin girls seven months ago and just got around to posting the story (can't blame her. She has got to be BUSY). I can't believe how chunky her sweet babies look. They must have been really crammed in there. CJane had a home birth, which both terrifies and fascinates me. Later that day, she hosted Thanksgiving dinner at her house. I kind of wish you could have seen my face while I was reading about that. 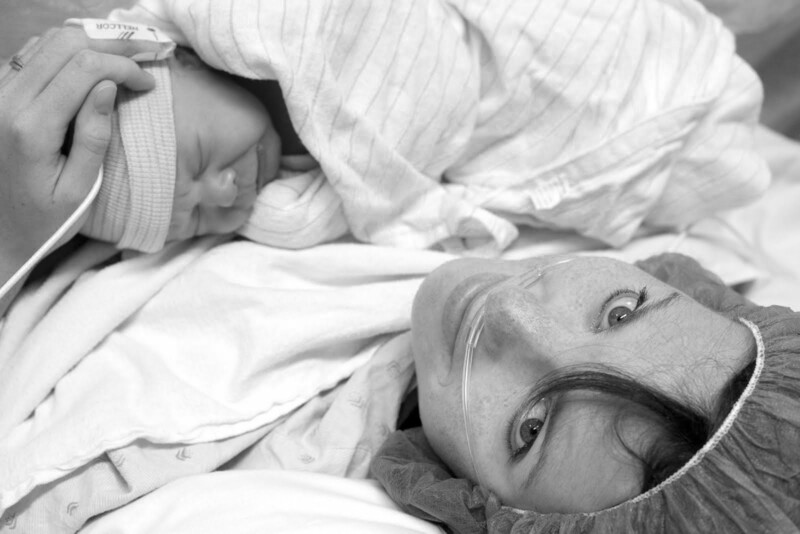 This one is older but it's one of my all-time favorite birth stories- the birth of Nella Cordelia. She has Downs Syndrome and her parents had no idea until she arrived. click on Afton's story on side bar. Make sure you have your tissues! Oh goodness! Praying for that family! Wow - my prayers are with that poor family. And I also love birth stories. I read them by the thousands when Design Mom was pregnant and regularly posted them. I don't always love birth stories, but right now I can't get enough of them. Thanks for another selection to keep me up at night! Thanks for sharing. I cried reading some of these. I'm such a sobber. You are too nice to me, Kayla! Yes. There were lots of miracles. I just read the other birth stories and WOW. I stumbled upon Nella Cordelia's birth story when I was 6 months pregnant. I think I cried for an hour as I read that lovely blog. Such an inspiring story and lovely family!